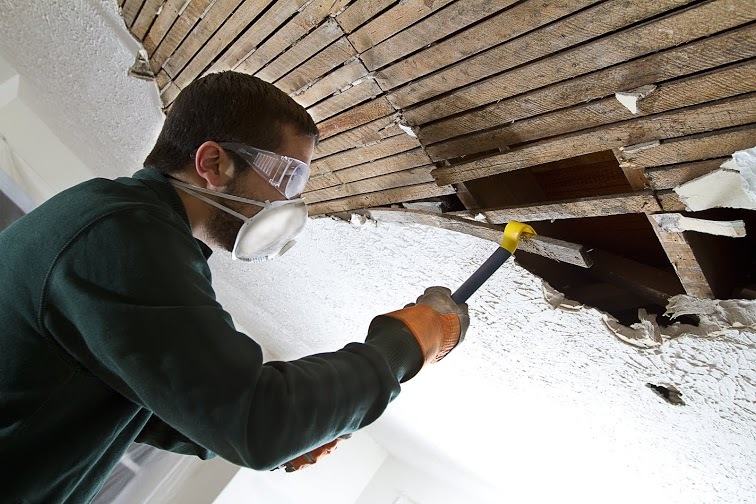 Trust our popcorn ceiling removal contractor for its steadfast experience and commitment, to deliver excellent services. When we remove acoustic ceilings, we are not just careful but fully committed to serving all your needs. When our customers explain their problems, we listen with attention. When you encounterurgent popcorn ceiling problems, we rush to you. 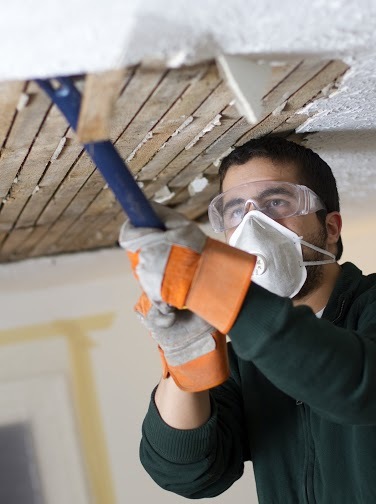 The professionals of “Drywall Repair Monrovia” do everything right. From simple ceiling repair services to the entire removal of the ceiling count ontheir dynamic team. Theyretain great knowledge of all materials and techniques in our field of profession. Our goal is to offer modern and practical drywall repair solutions to our customers and we are as efficient as professionals can be. It's not unusual that so many people want popcorn ceiling removal today! These textures were installed about five or six decades back for better insulation and aesthetic reasons. When people discovered that many popcorn textures contained asbestos, they demanded their immediate removal. When you decide to remove your popcorn, call our exemplary team. With ourenormous years of experience, all regulations are followed, every hole sealed, and dust is prevented from being releasing within the room by popcorn ceiling removal. From covering the whole room to the careful removal of the popcorn and the great application of the new coating, be sure of the great quality of our service. People count on our acoustic ceiling removal service and depend on us for our capacity to address all problems. Once we remove popcorn, we meticulously check the surface of the drywall. If we find imperfections, we immediately repair them. Moreover, the ardent team specializes in ceiling repair and patching to restore any damage.We strive to deliver a flawless and beautiful ceiling free of problems and certainly, you will love our work. If you care to speak to one of our contractors, do send us a message or call us.